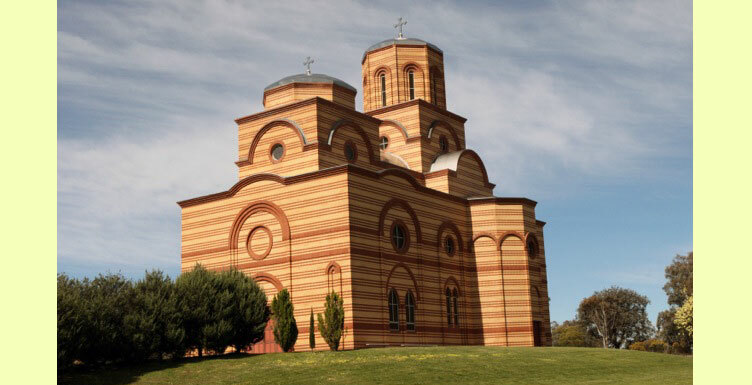 The annual children’s camp at St Sava New Kalenich Monastery near Canberra concluded today, 11/24.January. 28 children attended from all over Australia. 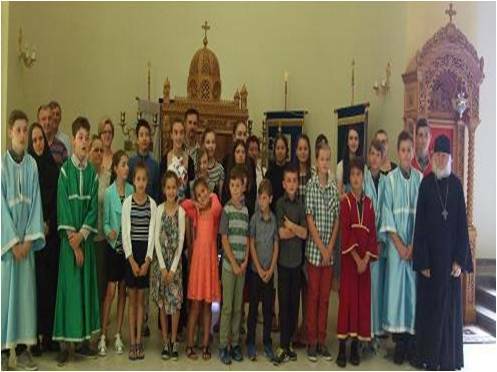 Every morning, after the short prayer service, the children raised the Australian and Serbian flags accompanied by singing the national anthems. Thereafter followed dormitory inspections with announcement of winners of the bedmaking contest. Breakfast was then served, after which followed morning lessons. There were daily lessons in the Law of God, services morning and evening, and singing practice. 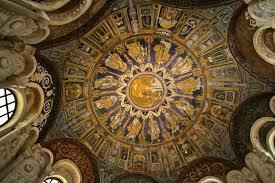 In addition, the children learned about iconography and church and Serbian history. 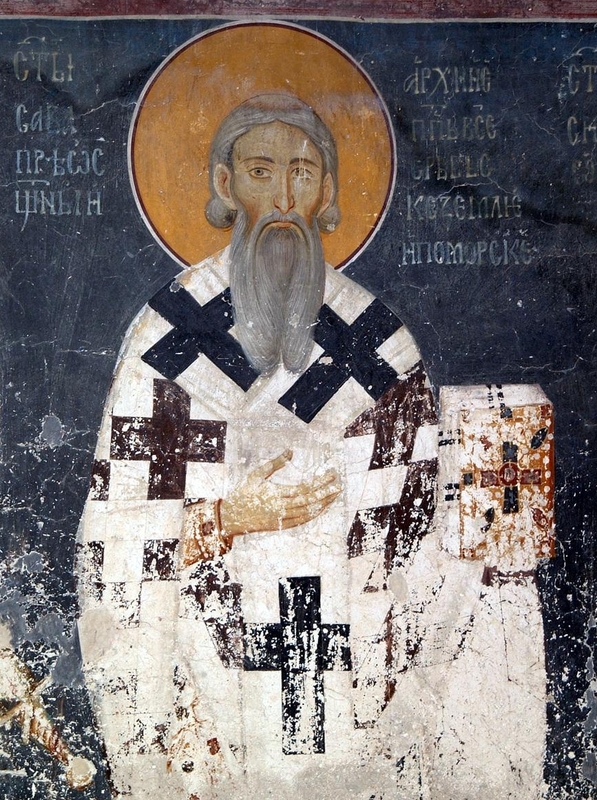 Select lives of Saints were read. 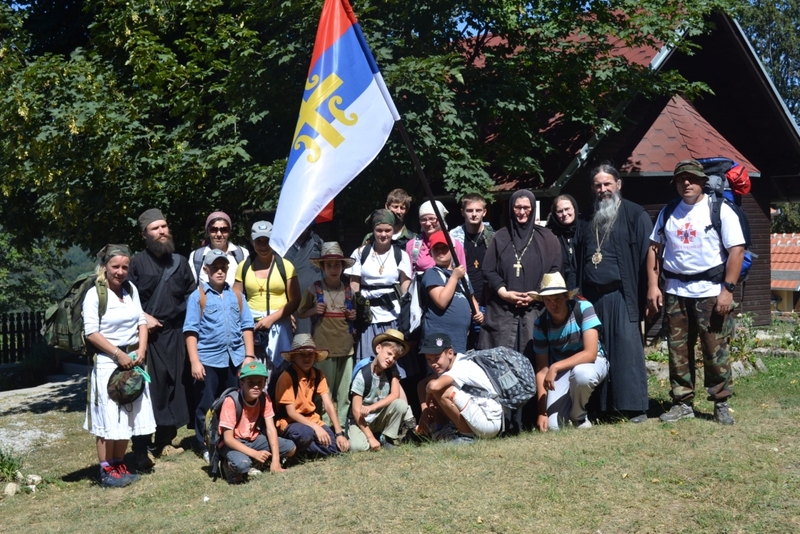 The main course of study was presented by Igumen John (Smelic)(ROCA) and rassophore nun Elisabeth of the Annunciation Hermitage (ROCA), with select sessions by Fr Bojan Vlajic and others. The campers conscientiously kept the fasts and learned more about the meaning of this pious practice. The children chanted the Divine Liturgy on the feast of Theophany, on Friday 10/23, and Saturday 11/24 in English and Church Slavonic.